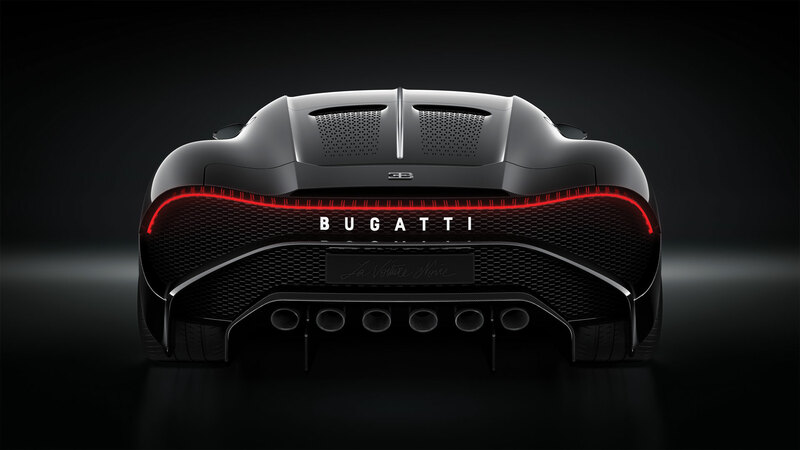 Geneva International Motor Show 2019: Bugatti La Voiture Noire, Only $18 Million! 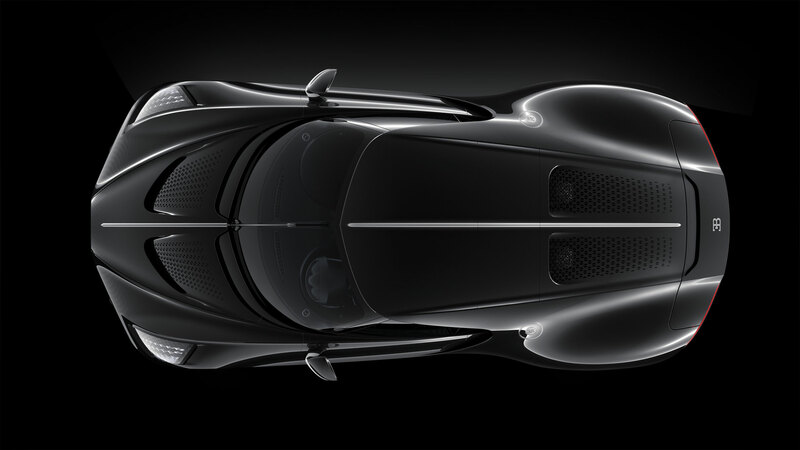 The Bugatti La Voiture Noire made tracks in the event as the ‘most expensive car’, costing around NZD $18 million a unit. Based on your earlier Type 57SC Atlantic, the model features an extended front-end body with a stunning glossed-black profile. 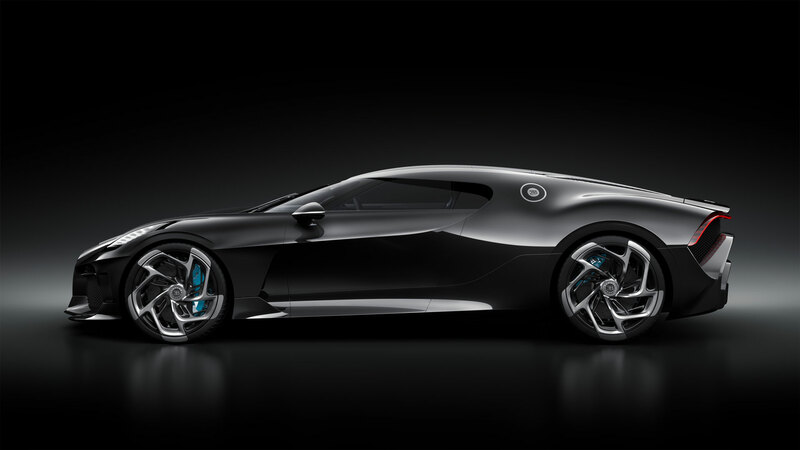 Talking technical, the La Voiture Noire has a 16 cylinder-engine that gives a maximum thrust of 1,479 brake horsepower and 2,963 kilometres of torque. Translated to ‘The Black Car’, the limited-edition car was actually snatched up by an anonymous buyer, who already owns a collection of 30 luxury vehicles. I don’t think they’ll be taking you for a run down to the shops any time soon.